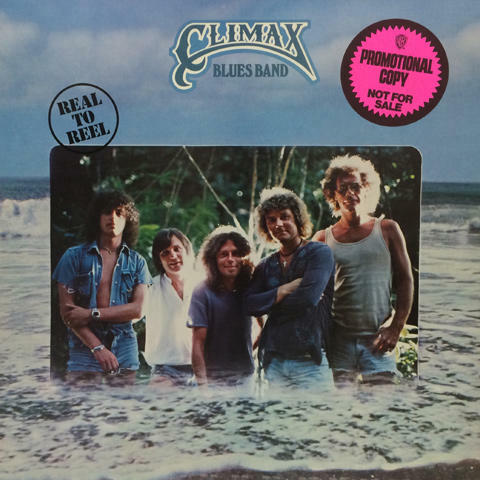 Climax Blues Band was a great little boogie machine whose best years were in the mid-1970s while they were on Sire Records, the future home of Talking Heads. 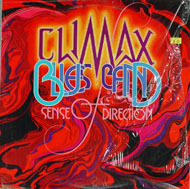 In fact, it was the overwhelming success of the Heads, and other New York alternative bands signed by Sire, that many feel caused the label to lose interest in their more mainstream artists such as Climax Blues Band. But between 1973 and 1977, Climax Blues Band had a fair amount of success in both the U.S. and Europe, especially on AOR FM playlists. This show opens with "All The Time In The World," and includes a rockin' remake of the Mose Allison classic, "Seventh Son." Other highlights include "So Many Roads," "Shake Your Love," and "Going To New York," which became one of the band's signature songs. They close the set with their version of "Stormy Monday." 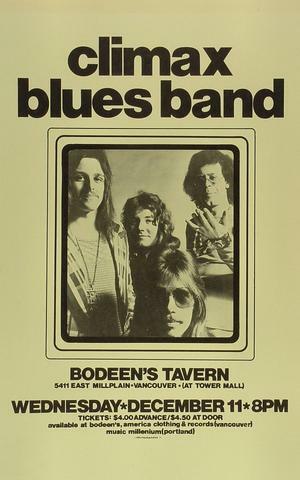 Formed in the late-1960s in England, this blues-rock band was originally called the Climax Chicago Blues Band, because of a keen interest in the authentic blues records coming out of the windy city. Led by saxophonist Colin Cooper, the group initially had a sound not unlike John Mayall & His Blues Breakers and the original Fleetwood Mac, when guitarist Peter Green was at the helm. (Ironically, both the Climax Chicago Blues Band and Fleetwood Mac released blues rock albums in 1969 called Play On). 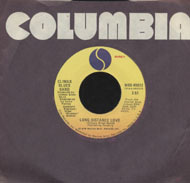 This recording, which features only Cooper, guitarist Peter Haycock, and bassist Derek Holt from the original lineup, was recorded at the Capitol Theater in Passaic, NJ for the King Biscuit Flower Hour. 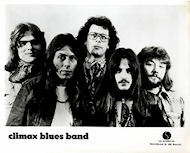 The band had already shortened its name to the Climax Blues Band in 1972, and moved in a more rock direction with the success of 1972's Rich Man album, and a double live LP called FM Live. It would be two years after this tour that the group finally achieved gold album status (with the record Gold Plated) in the U.S. and was starting to fill small and medium-sized theaters. 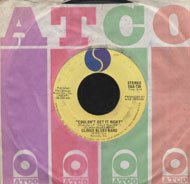 In 1976, they had their first bona fide radio hit, "Couldn't Get It Right," which is represented on a 1976 Wolfgang's Vault recording by the group. 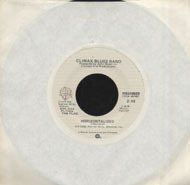 Like their contemporaries, Fleetwood Mac, by the mid-1970s Climax was hardly a blues band. They had moved in a decidedly more pop and rock direction, and found success as a result. 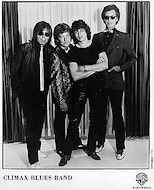 Shortly after the success of Gold Plated, the punk and new wave scenes started to emerge, and marginal rock bands like Climax had a tough time competing. They faded out in the 1980s, but have reunited on occasion and recorded new studio albums as late as the mid-1990s.